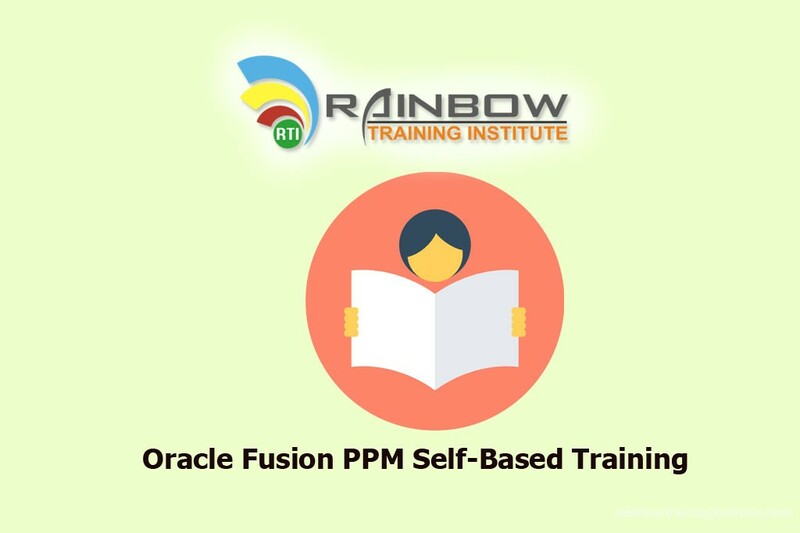 Oracle Fusion PPM Training In Hyderabad | Rainbow Training Institute. 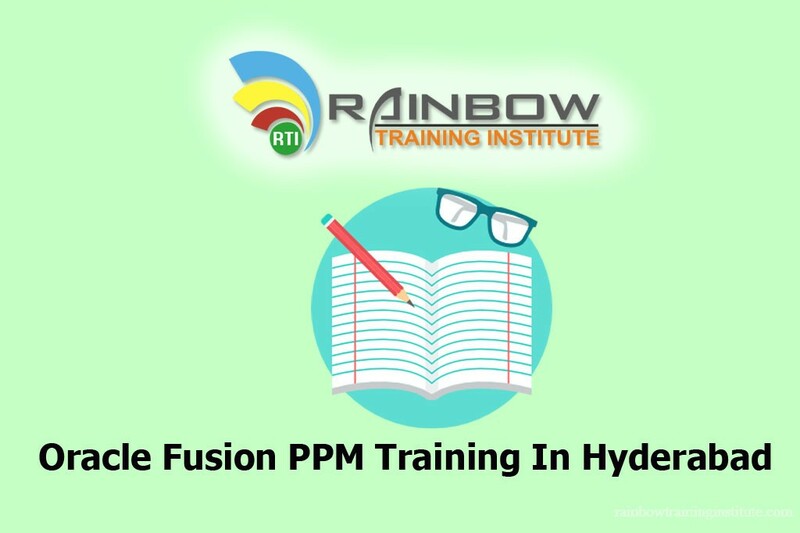 Rainbow Training Institute Offering Oracle Fusion Project Portfolio Management (PPM) training In Hyderabad on Fusion Applications Advance releases Oracle Fusion PPM training In Hyderabad we will cover both Functional and technical topics. 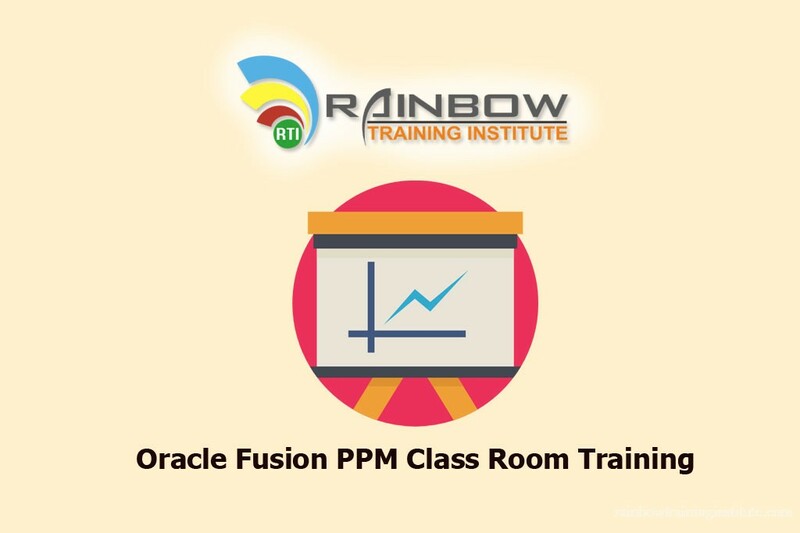 Rainbow provide Oracle Fusion PPM Class Room Training and Oracle Fusion PPM Training In Hyderabad. Oracle Fusion PPM Training offers a complete solution for organizations of all sizes—from project financials, contracts, and billing to project management—to project resource, task, and grants management. 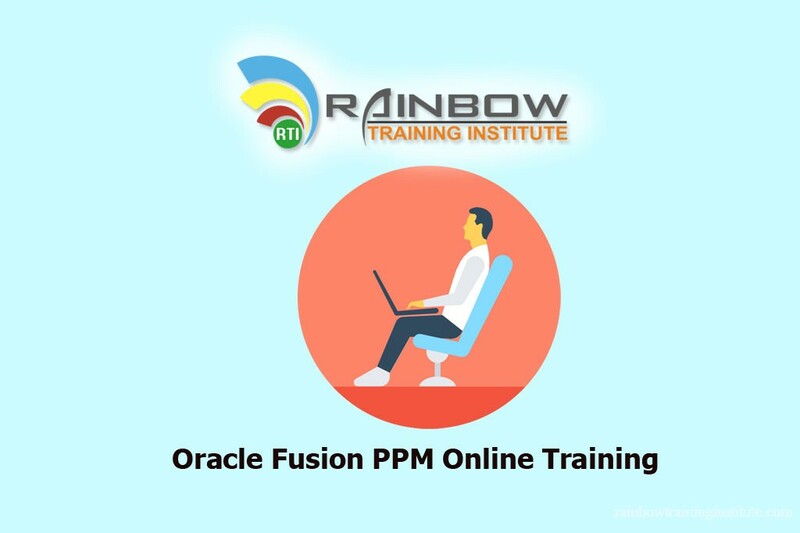 Rainbow Training is best corporate level training for Oracle Fusion PPM Training In Hyderabad.Here we are offering oracle fusion PPM Corporate training across global. Call us for more information about Oracle Fusion PPM training In Hyderabad.